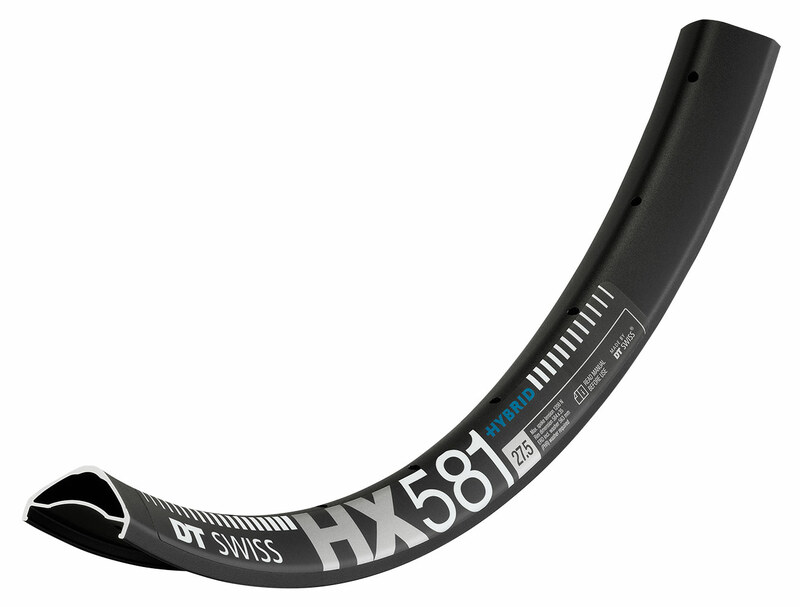 Our plus tyre master, the 35 mm HX 581 is super strong, yet light and reliable and loves to smash through the rough like no other. The ideal rim for tyres over 2.4″ and designed from the ground up to deliver a long service life under the harshest conditions. Available in: 27.5″, 28 Hole and 32 Hole.